ITB Journal (formerly Proceedings ITB), the official ITB scientific journal, has been published since 1961. It serves as a vehicle for ITB’s faculty members and contributors from outside of ITB to publish research findings in science, technology and fine arts. Starting from Vol. 35, No. 1, 2003, full articles published are available online at http://journal.itb.ac.id, and indexed by Scopus (2016:Q3), Index Copernicus, Google Scholar, DOAJ, The Elektronische Zeitschriftenbibliothek EZB by University Library of Regensburg, EBSCO Open Science Directory, Ei Compendex, Chemical Abstract Service (CAS), Zurich Open Repository and Archive Journal Database, Emerging Sources Citation Index and Indonesian Publication Index. 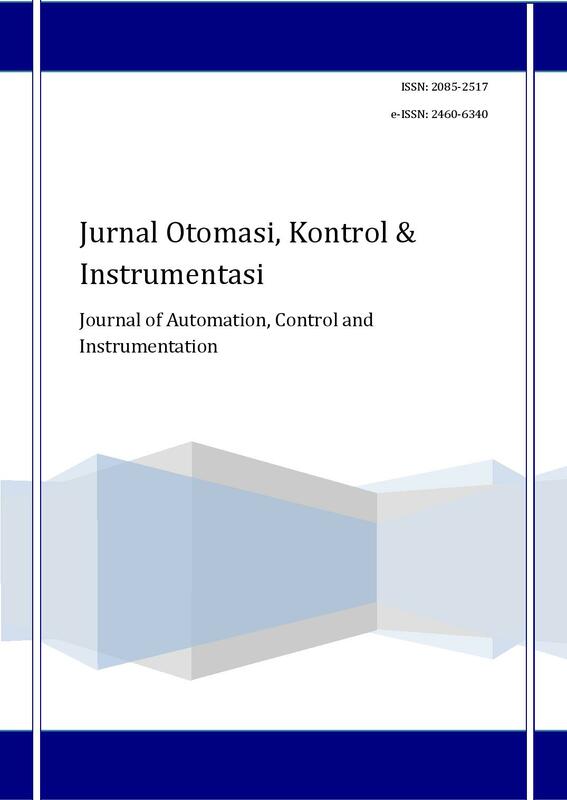 The journal has been also accredited for five years based on The Decree of Directorate General of Research and Development Strengthening, Ministry of Research, Technology and Higher Education of the Republic of Indonesia No. 30/E/KPT/2018, for Volume 50 No.1, 2018 until Volume 54 No. 6, 2022. Acta Pharmaceutica Indonesia merupakan jurnal resmi yang dipublikasikan oleh Sekolah Farmasi Institut Teknologi Bandung. Jurnal ini mencakup seluruh aspek ilmu farmasi sebagai berikut (namun tidak terbatas pada): farmasetika, kimia farmasi, biologi farmasi, bioteknologi farmasi, serta farmakologi dan farmasi klinik. Acta Pharmaceutica Indonesia is the official journal published by School of Pharmacy Institut Teknologi Bandung. The journal covers all aspects of pharmaceutical issues which includes these following topics (but not limited to): pharmaceutics, pharmaceutical chemistry, biological pharmacy, pharmaceutical biotechnology, pharmacology and clinical pharmacy. 3BIO publishes articles discussing advances in the science, technology and management based fundamental and applied of biological science. Emphasis is placed on genetic or molecular biological positions to those covering biochemical, chemical or bioprocess engineering aspects as well as all aspects of management related to strategy, entrepreneurship, innovation, information technology, and organizations as well as all functional areas of business, such as finance, marketing, and operations, provided that in each case the material is directly relevant to biological systems. 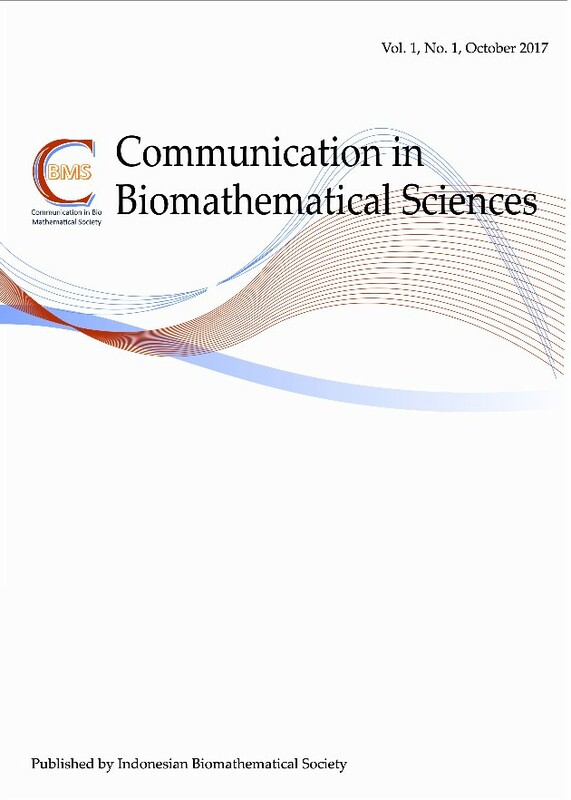 The editorial board of CBMS is strongly committed to promoting recent progress and interdisciplinary research in Biomatematical Sciences. MESIN merupakan Jurnal Teknik Mesin Nasional, termasuk di dalamnya ilmu dan aplikasi Teknik Mesin, Teknik Dirgantara, Teknik Material, dan Teknik Manufaktur. Diterbitkan 2 (dua) kali dalam 1 (satu) tahun pada bulan April dan Oktober. Journal of Civil Engineering is a scientific journal published periodically every three months on April, August and December. Journal of Civil Engineering was published for the first time in 1990 with a mission as a pioneer in the scientific research publication of Civil Engineering in Indonesia. As a national media, Journal of Civil Engineering is expected to accommodate the need for a media to disseminate information and latest publication for researchers and practitioners of Civil Engineering in Indonesia. In its development, Journal of Civil Engineering has been accredited based on the decision letter of Directorate General of Research and Development Strengthening, Ministry of Research, Technology and Higher Education of the Republic of Indonesia, no. : 32a/E/KPT/2017, dated 26 April 2017 as a national scientific journal since 1996 and is currently has been re-accredited on April 2017. With this achievement, Journal of Civil Engineering has been established as a media with high quality. Until now the Journal of Civil Engineering still an process to maintain its quality scientific publishing only the latest research results in the domain of Civil Engineering. Journal of Regional and City Planning or JRCP is a tri-annual open access journal mainly focusing on urban and regional studies and planning in transitional, developing and emerging economies. JRCP covers topics related to the sciences, analytics, development, intervention, and design of communities, cities, and regions including their physical, spatial, technological, economic, social and political environments. The journal is committed to create a multidisciplinary forum in the field by seeking original paper submissions from planners, architects, geographers, economists, sociologists, humanists, political scientists, environmentalists, engineers and other who are interested in the past, present, and future transformation of cities and regions in transitional, developing and emerging economies. The Indonesian of Journal of Geospatial is a scholarly periodical publishing original papers in the field of geospatial and related interdisciplinary sciences. This Journal is continuation of Jurnal Surveying and Geodesy.